Just a short drive from the Ponta Delgada airport on São Miguel Island, Açores you can find the ruins of the Monte Palace, the first five-star hotel in the Azores. 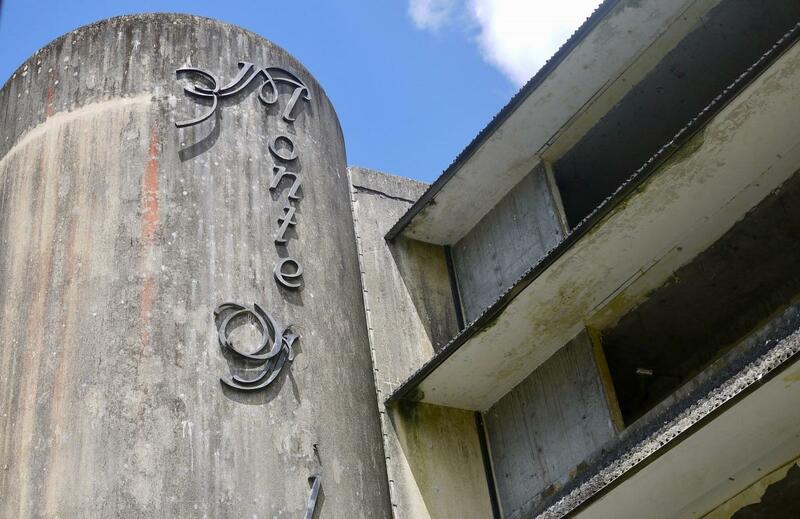 Opened in 1984, The five-storey building had two restaurants, three conference rooms, a nightclub, a shop, 88 rooms, 52 junior suites, 27 double rooms, four double rooms with a parlor, four luxury suites, and a presidential suite, but the hotel did not get enough guests to survive and ended up closing only two years after it opened. 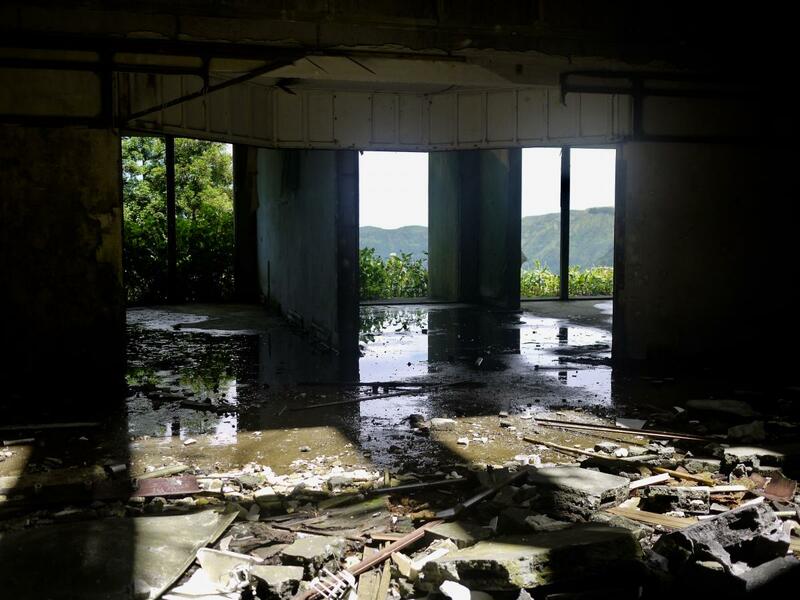 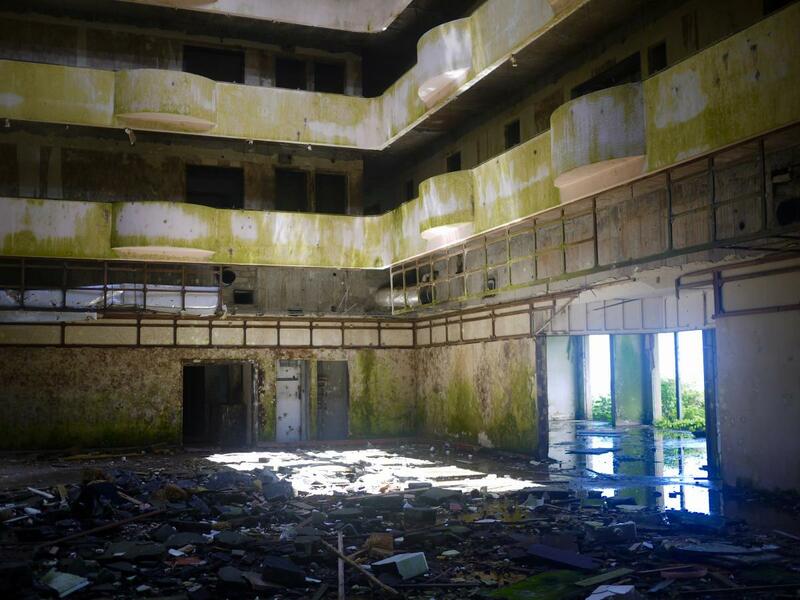 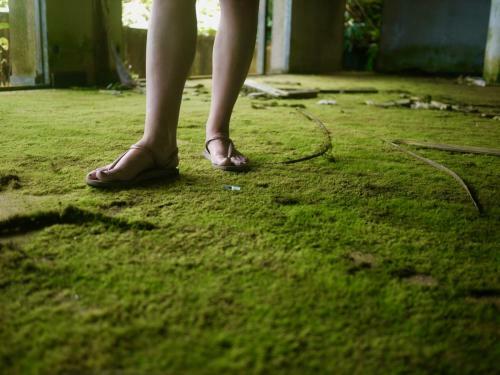 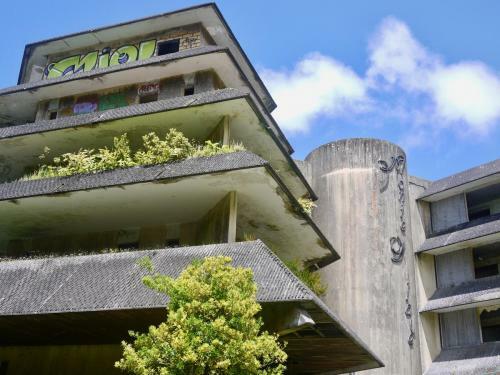 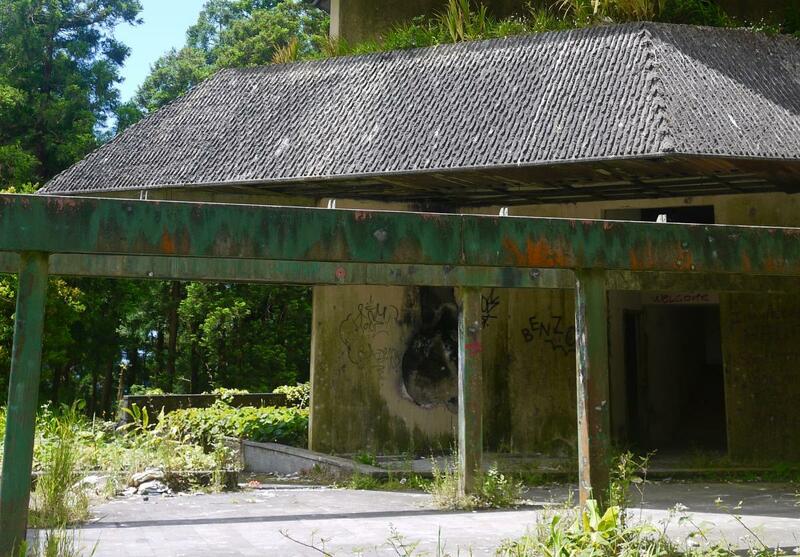 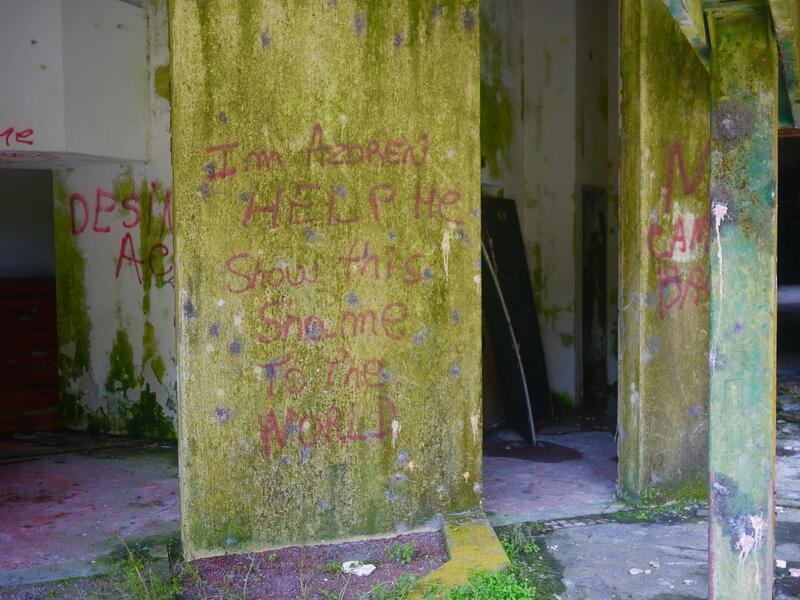 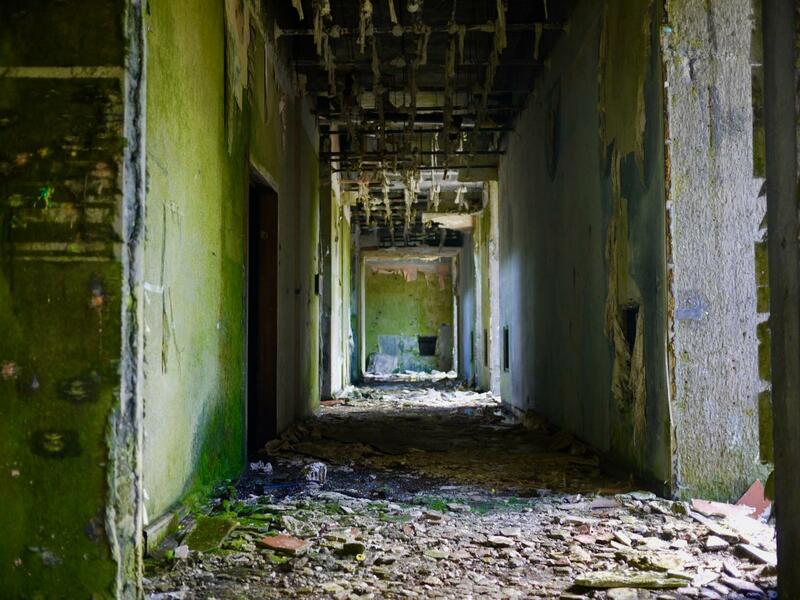 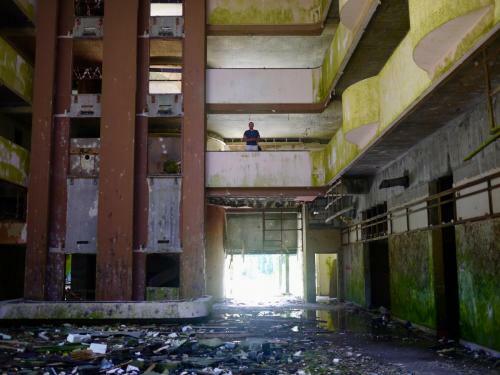 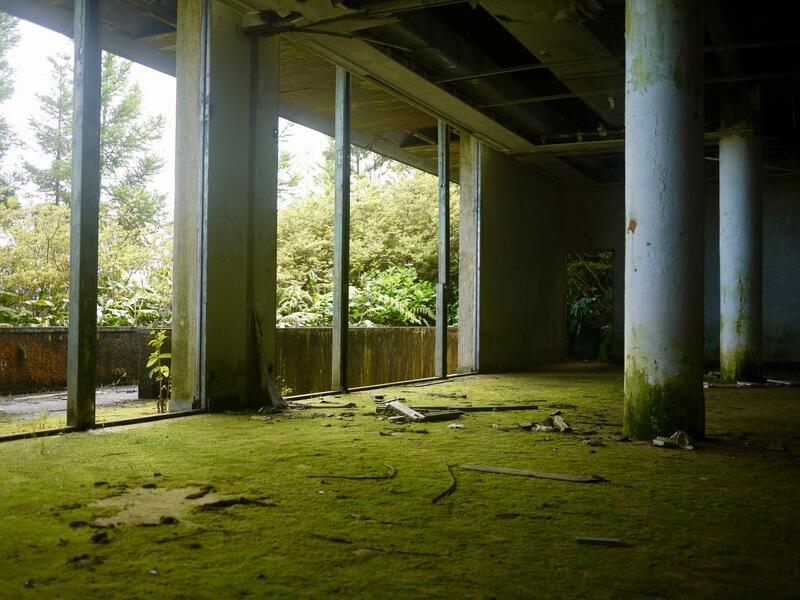 Since then, the hotel has been looted and now sits abandoned, with a 5-star view of the Lagoa das Sete Cidades, surrounded by encroaching mounds of moss and hydrangea bushes that have taken over inside this fabulous building. Their end game is to open a new hotel in 2021, with the hotel chain to be determined. 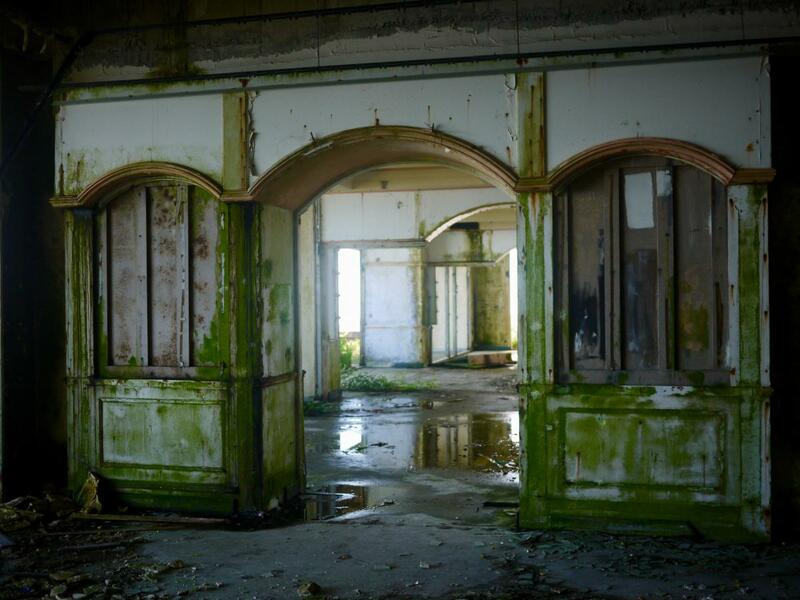 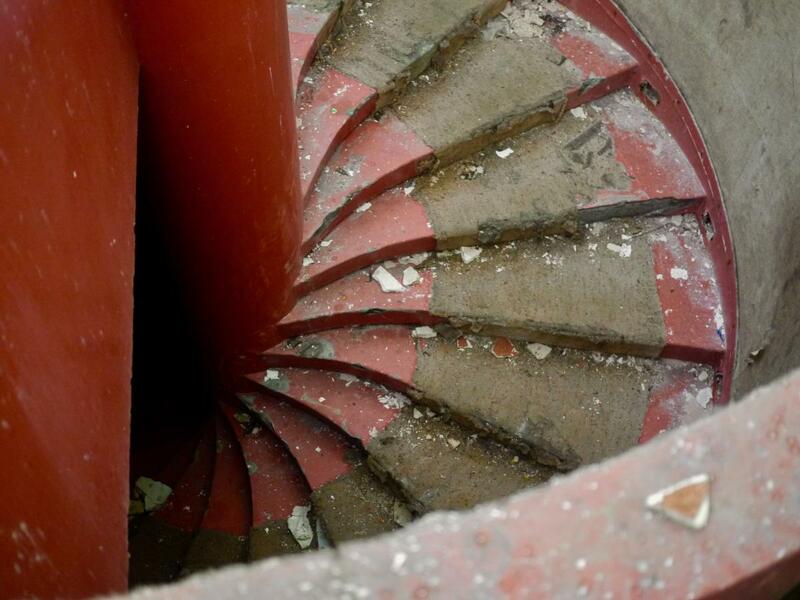 Our guess is the name Monte Palace will be the last thing to be abandoned.